a case I have here , well I have several case's here to use. One of them is a ...... MSI 970A-G43 , AMD, with 2 x 8 GB Snipers. I also have the Coolermaster EVO 212 CPU Coolers. I have a empty Coolermaster Nvidia Edition Case ( Possibly a CM 960 ll ) with a 850 Power Unit and Windows 10 CD. This case seems a little small but might add bigger fans for better cooling. AMD Phenom ll X4 965 3.40 in it when I got it. Would a AMD Black FX 6300 be better to use. Replies are very much welcomed to this posting also. The newer FX 6300 Piledriver is the better chip, will easily reach 4.7GHz with much lower TDP vs the X4 965. You should be fine with the 850W power supply regardless of which chip you go with,.. the older X4 965 is 140W TDP and the 6300 is 95W TDP. Also keep in mind, however, that these processors don't have integrated graphics, so you will need to add a discrete graphics card to your build. I figured since the Mobo is almost brand new why waste it. i have every thing here except the ...CPU that is why I posted about it. He also gave me a .....ASUS 1050 Card, 2 GB ..... for use. This would be just for a spare P.C. for my wife to have and use. I scored another complete Full Rig for Free , a ....... HAF 932 Case yesterday from another guy. He just got a new ..... Alienware Desk Top and a real beauty too. every thing in it. It is running a...... MSI 970 in it and Two Large ASUS GPU's in it. Philips ...... 48 - 50 Inch T.V. for a Monitor so it comes in handy. I'll check the CPU when I clean it up soon. Aloha and thanks for the reply back it is appreciated a lot. So do I look for this as a ..... AMD Piledriver FX 6300 CPU.....??? AMD 6300 Piledriver .....? and not a FX model ........ Which FX or not....???? The FX line is old, but can still give a decent gaming experience when overclocked, paired with your Asus 1050 card. However, current generation hardware will yield much better results for gaming. The FX-6300 has 6-cores but those cores are annoyingly slow. I would like it going little faster also. 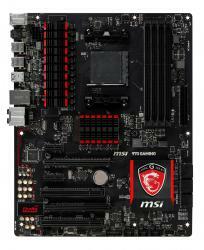 This MoBo had one in it also so that is why I was inquiring. 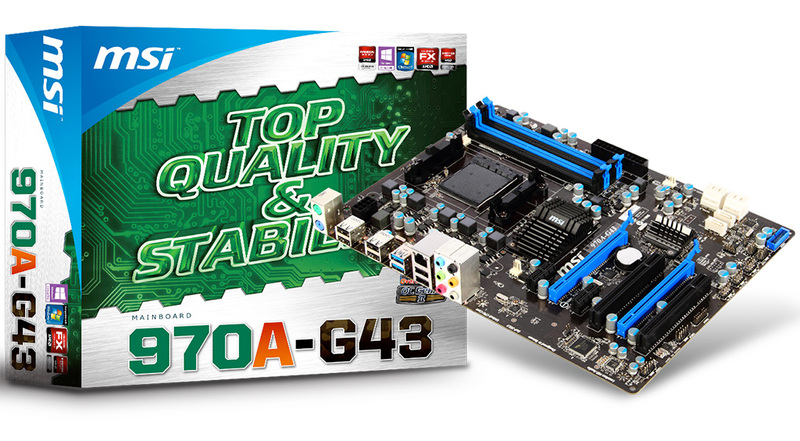 OK what would a better CPU be for maybe both Mobo's here ....? If I pull the .....FX Black 6300 out, then what could I go with. ...... 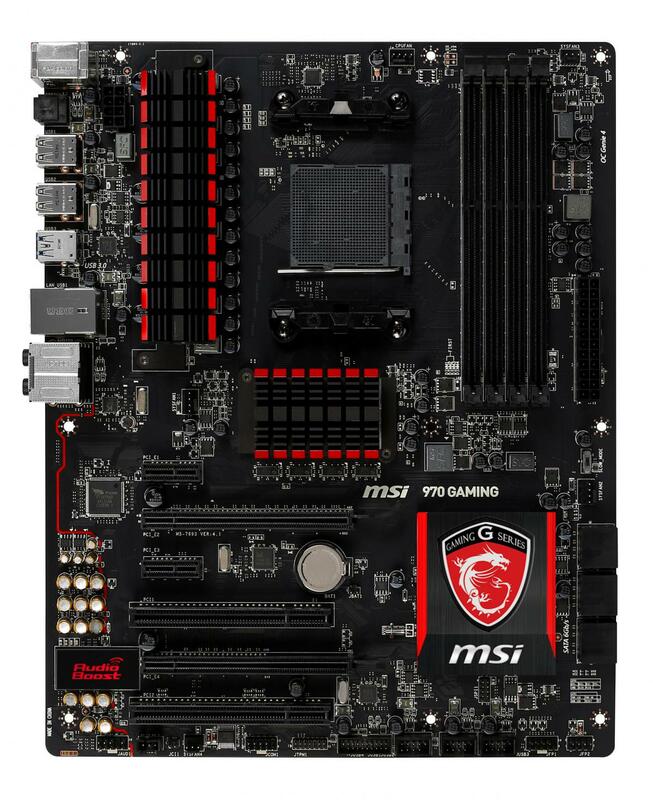 Better MSI 970 with ........ 16 GB Rip Jaws in it. One that still be economical also. OK will check on it and see what it is about. Maybe some thing comes around and be useful. Will post results back again when done. Been a while for posting but doing it now. Working great now and running ......... Windows 10 new Disc. It is running great with no flaws at all. Aloha and thanks for looking into this posting.